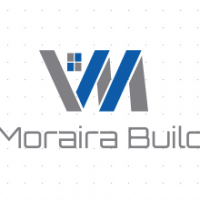 Find details of Javea Estate Agents - Costa Blanca, Spain. 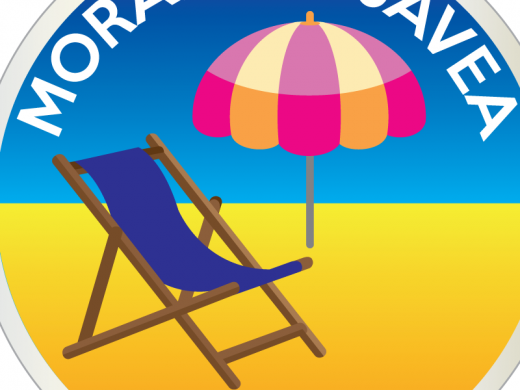 Moraira & Javea Villa Rentals are an independent Holiday Rental Agent in Benitachell, 5 minutes drive from Moraira. 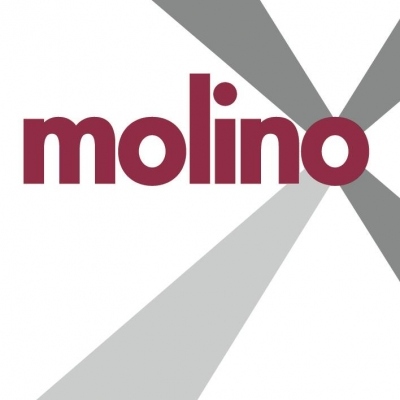 They offer Villa and Apartment Rentals in Moraira and Javea, Long Term Rentals in Moraira & Javea, Estate Agency services and Property Finder Services. Welcome to Mi Casa Tu Casa - whether you are looking for a property to buy, a holiday rental or long term rental, then you have come to the right place! 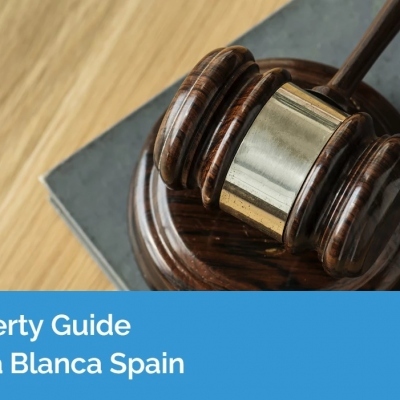 Sophie has many year's experience on the Costa Blanca, and can offer great expertise if you are looking for that perfect Villa or Apartment to buy. 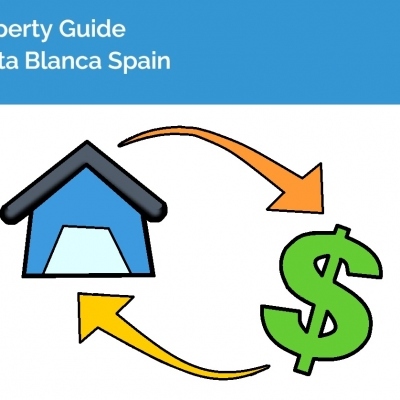 If you are looking someone to help with rentals, you’ll have peace of mind that your villa or apartment is well managed, maintained and rented to the right people. 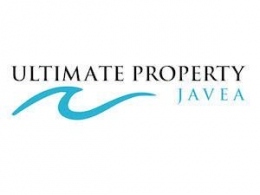 Ultimate Property are personal property finders based on the Costa Blanca, helping clients to find their new home in the beautiful locations of Javea, Moraira, Benissa, Benitachell and surrounding inland areas. 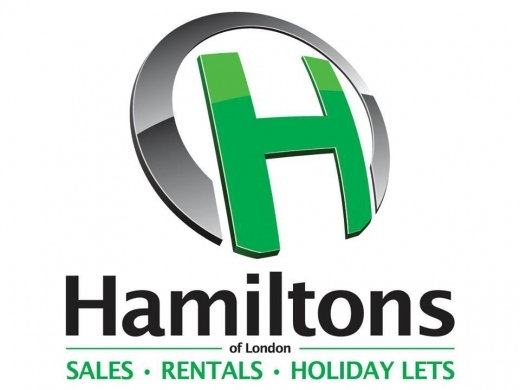 Hamiltons of London Javea are Property Sales and Rental Agents in Javea who have over 10 year's experience on the Costa Blanca. They offer a large choice of Properties for Sale and Rent in Javea, including Holiday and Long Term Rentals. The team at Hamiltons have an extensive knowledge of the Costa Blanca, specialising in the areas of Javea, Denia & Benitachell. 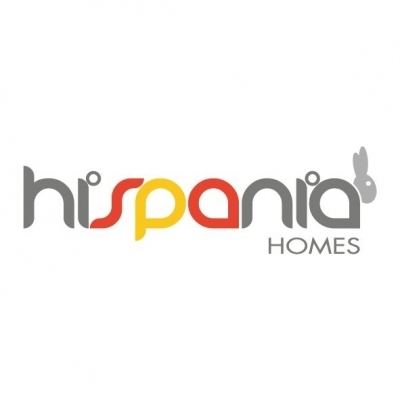 Speak to the multi-lingual team at Hamiltons today, and let them help you find the perfect property in Spain. 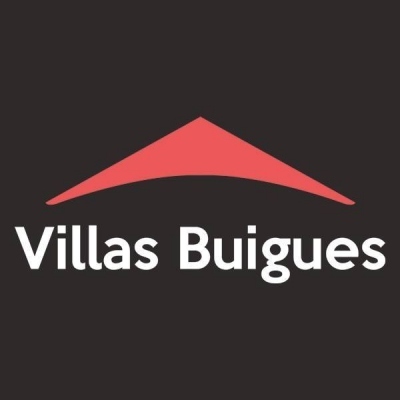 Holidays and Homes offers a wide selection of villas and apartments both for rent in Moraira, Javea, Benissa, Benidorm and across the Costa Blanca. They also offer a range of properties for sale. 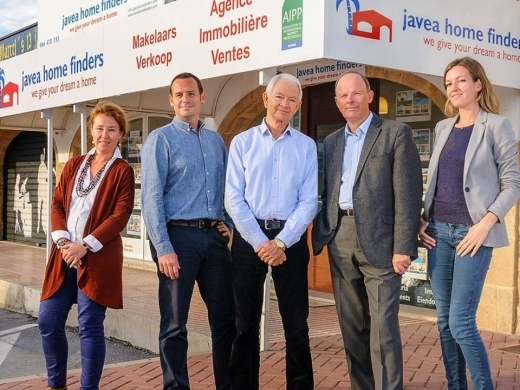 Javea Home Finders is a well established estate agent & property consultant specialising in the sale of new & re-sale property in Javea & surrounding areas. 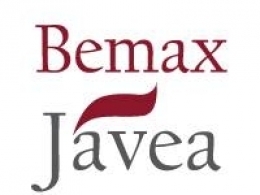 Bemax Javea are an estate agency in Javea offering a wide variety of property for sale Javea, Moraira, and the surrounding areas.